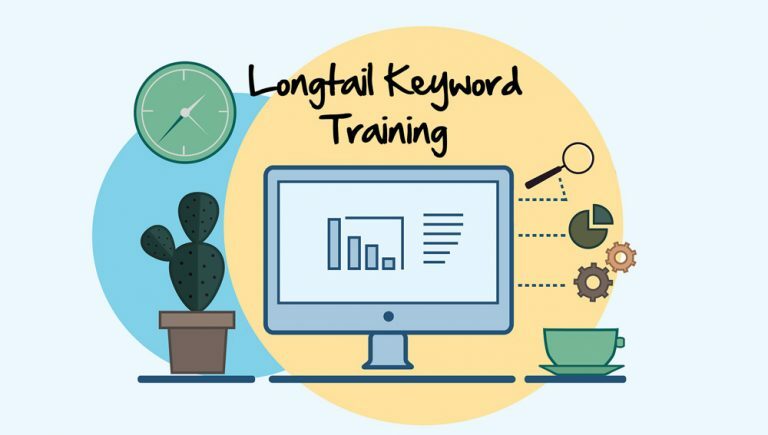 Through this video training, I will show you the right way to find and use longtail keywords to boost your products and website, so the search engines will love you. But most importantly this work is to help potential buyers find you. Listen you NEED to help these people out. They are getting pretty fed up searching and not finding exactly what they need. Did you know that not all keywords are equal, where your creative business is concerned? Have you heard this statement “I get people coming to my shop / blog but no one buys”? This is what happens when you don’t fully understand how to use longtail keywords. Having the right golden keywords to use, will align your business ready for the search engines to bring you targeted buyers. Take this Free training & learn about Longtail Keywords? This introduction shows you an overview of what each lesson is about.